Lincoln is only 3 miles away! 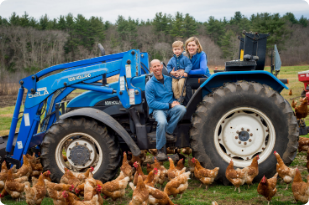 We began our first small flock of chickens in 2003 and over the years expanded due to the growing interest in clean, tasty and humanely raised meats and eggs. 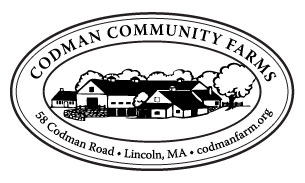 In 2016 we relocated our farm to Lincoln where we now manage Codman Community Farms - a historic non-profit community farm in the heart of Lincoln - just a few miles from our original location. 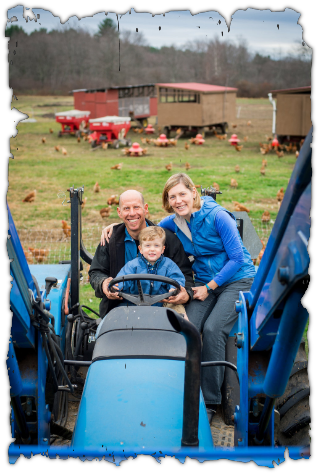 Our goals of growing happy, health, and tasty animals for our local community while respecting the land and our wonderful animals. Please visit www.heartoflincoln.org for more information on purchasing products or visiting the farm at 58 Codman Road, Lincoln. 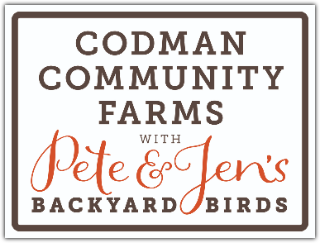 Moving to Codman Community Farm in Lincoln! Ministore and farm moving soon!